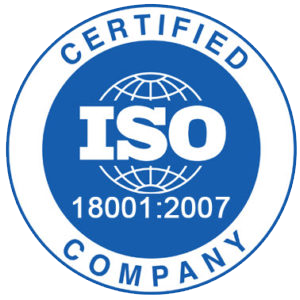 ISO 9001 : 2008 is a quality management system that Apollo operates and maintains. Our accreditation ensures that as a company we consistently maintain our focused delivery of quality at all times. Within this system our management and company processes are continually reviewed and improved. Our continued accreditation, which is reviewed and assessed anunually, ensures that our clients benefit from an internationally recognised system that delivers a managed quality standard, consisting of daily and weekly inspections, combined with comprehensive consolidated monthly managements reports. 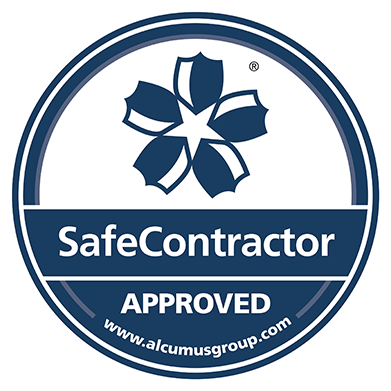 SAFEcontractor is the Health and Safety accreditation scheme available for contractors, managed by Alcamus, who are one of the world’s leading safety, health and environment risk management organisations. Operating on behalf of the HSE (Health and Safety Executive), Alcamus Group are responsible for processing every reportable accident within the United Kingdom. A company that is SAFEcontractor approved, has met the necessary standards to ensure that its procedures for the safe provision of its services have been audited and inspected by the governing body. It ensures that we as a company and our clients have the satisfaction and protection that all company policies, method statements and risk assessments have been approved as correct to comply with all current Health and Safety regulations. The British Institute of Cleaning Science is the primary body for the education and training of cleaning and its associated services throughout the United Kindom. As well as being a corporate member of The British Institute of Cleaning Science, we have two fully accredited assessors, able to train, examine and qualify cleaners and management to all certified levels as operated by The British Institute of Cleaning Science. Membership to The British Institute of Cleaning Science shows a commitment to the provision of training and education of all operatives, a keystone to ensuring the continued delivery of set standards. At Apollo Cleaning Services, we are certified to provide the removal and transfer of all types of waste from clients premises and meet the standards required by the Environmental Agency for waste transfer certification. 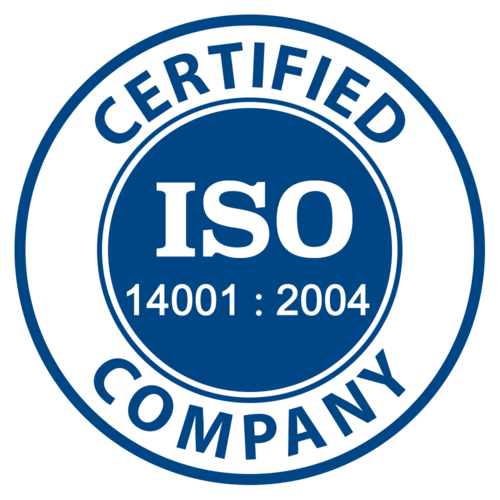 ISO 14001 : 2004 is an environmental management system that we operate and maintain. Our accreditation ensures that as a company we manage and control the varied environmental aspects over which we have direct influence. Within this system our management and company processes are continually reviewed and improved, which is confirmed by our ESOS compliance. Furthermore, we demonstrate our continued performance against our company’s environmental policy but also ensure compliance with all environmental laws and regulations. 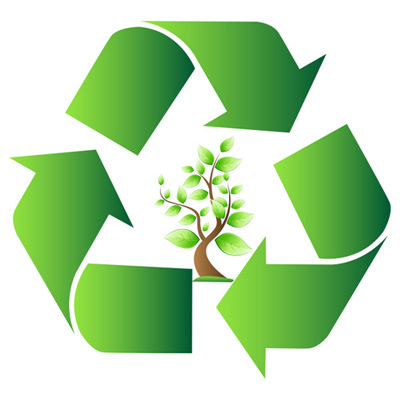 This accreditation reinforces our own commitment to the environment and the handling of all waste produced, through environmentally friendly procedures. 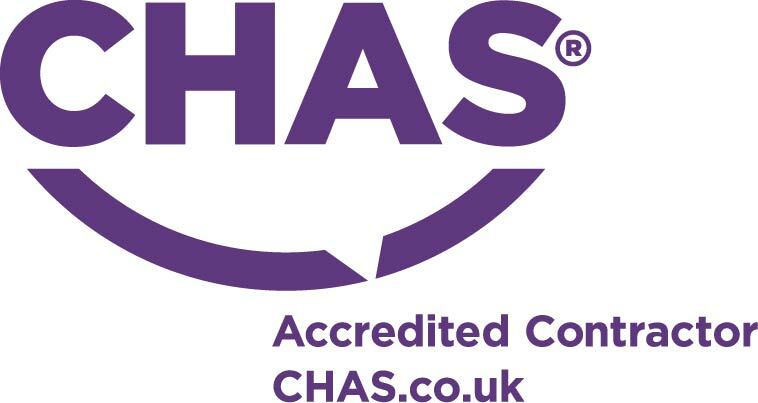 CHAS (The Contractors Health and Safety Assessment Scheme) was created to improve health and safety standards across the United Kingdom and to provide third party health and safety contractor assessment and accreditation. CHAS is also a founder member of the SSIP (Safety Schemes in Procurement) who are a trusted advisor on health and safety and safety compliance. A Company that is CHAS approved, has met the necessary standards to ensure that its procedures for the safe provision of its services have been audited and inspected by the governing body. It ensures that we as a company and our clients have the satisfaction and protection that all company policies and procedures have been approved as correct to comply with all current Health and Safety regulations. OHSAS 18001 is a Health & Safety management system. The health and safety of our staff and customers is of the utmost importance, for this reason as well as our internal health and safety policies and procedures, we also comply with the process in order that we satisfy continually the OHSAS 18001 accreditation. This system ensures we provide effective management of health and safety in the workplace. The cleaning management system identifies and controls health and safety risks with a process that by continually reviewing and improving health and safety, minimises the risks.